It had previously been due in the UK on Friday, March 3. US players will still get the game first, however, on Tuesday, February 28. "Want to hunt the Thunderjaw two days earlier?" said Sony. 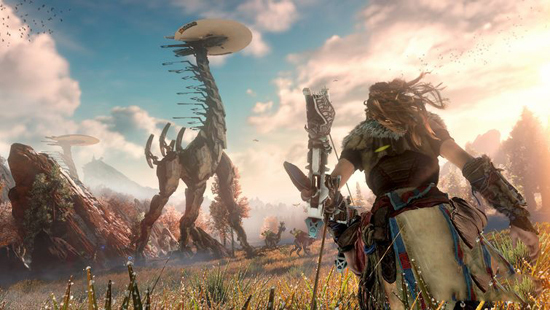 "Horizon Zero Dawn will now launch on 1st March 2017 in the UK."